She Had Just Lost Her Senior Dog, But Then She Walked Through The Door And Saw This! Losing a pet can be incredibly difficult. They’re part of the family and we care for them with all of our hearts. When they’re old and hurting, however, it’s time to let them go. 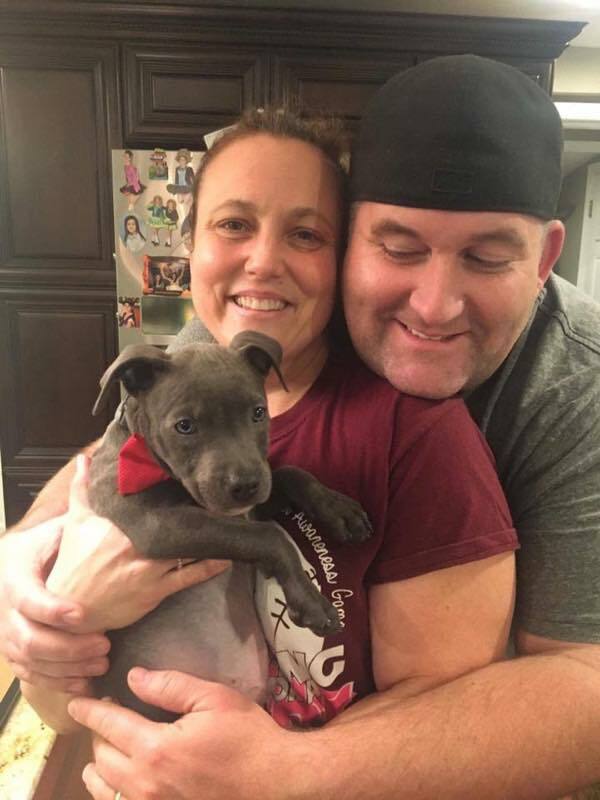 One woman and her husband lost their dog about a year ago, and they thought about getting another to fill up their lives with doggie love. They just weren’t ready, though, until they saw Baron. 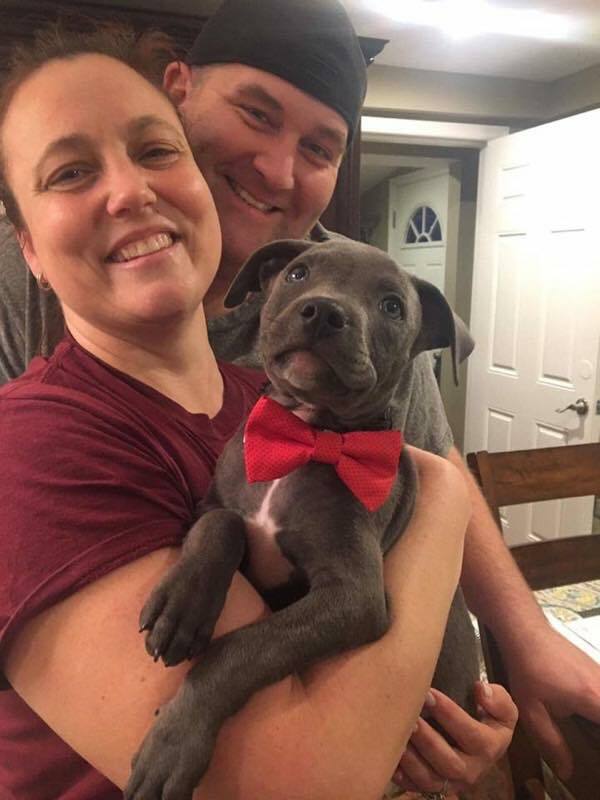 Baron was saved by a local rescue organization and they followed his journey online with great interest. What this woman didn’t know, however, was that her husband was plotting behind her back to make sure Baron’s new home was theirs. Watch how excited this dog mom gets when she realizes the tremendous gift she’s been given!